We willing to go to your country to give coaching clinics for coaches and clinics for youth players, with the BRAZILIAN FOOTBALL TECHNIQUES for clubs, academies and school. In 30 years they ended up with Brazilian football, we'll need 30 more to catch up. There were three historically important moments that have influenced our history of failures. We lost a World Cup that doesn't deserved (1982) and won two also without merit. This gave rise to moments in football the Brazilian generation of coaches for football result, football killing the art which has always been the school of Brazilian football. Now they, trainers of robos, are realizing that their football result, is only producing negative results, they are terrified because they can not do anything except work on the physical side. 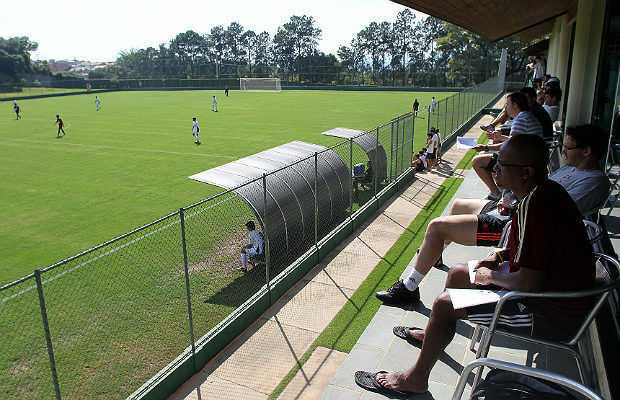 Brazilian football has lost its imagination, inventiveness of improvisation, to be something predictable and boring.